Last Tech Tuesday, I featured my favorite web-based resources. This week, I'd like to gather my favorite presentation resources. If you are like me, you need a small break from PowerPoint, no? 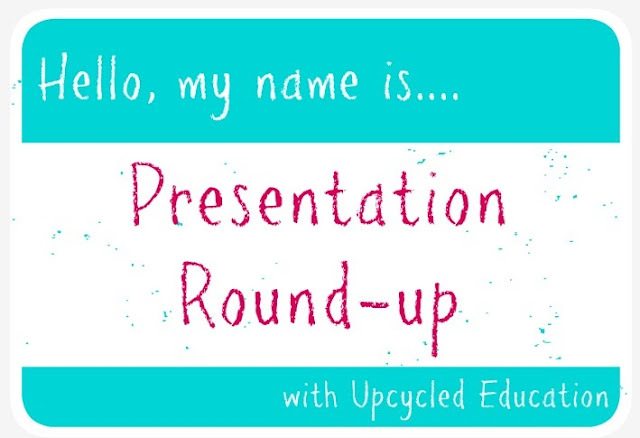 Prezi - Students thank me when I introduce them to this free presentation tool. Animoto - This free tool is great when you want the photos and text to do most of the speaking. Haiku Deck - I am using Haiku Deck for an upcoming presentation and I couldn't be happier! Fiverr - Heck, why not hire someone else to make your presentation for $5? Ha! What a deal. Embedding Videos in PowerPoint - If you are going to use PowerPoint, you might as well be professional about it. Do you have a favorite web-based presentation resource? Could you share it with me? I am always looking for engaging presentation tools.